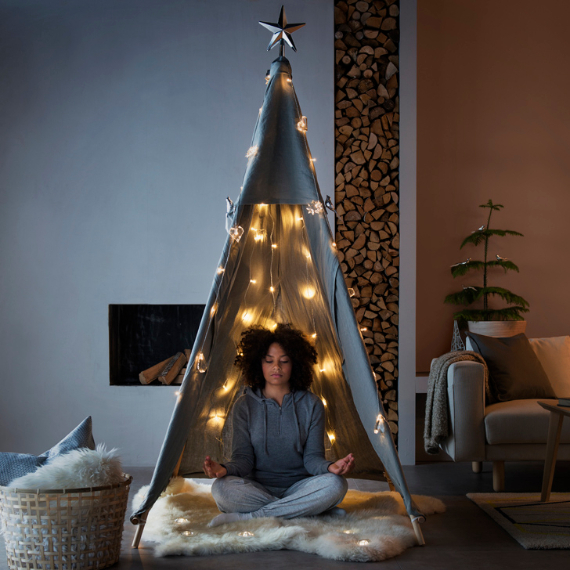 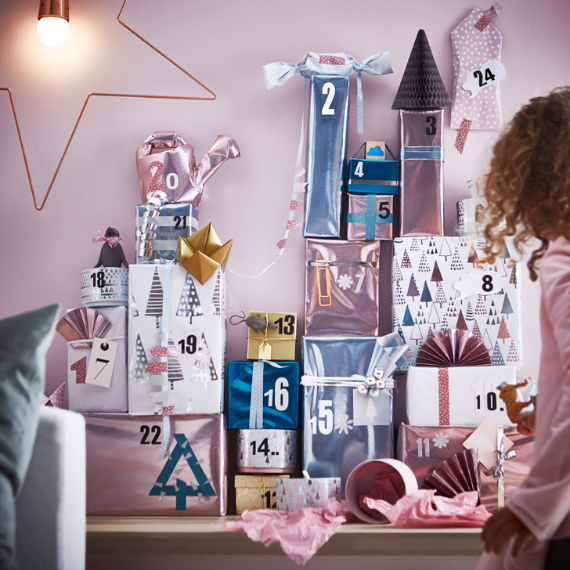 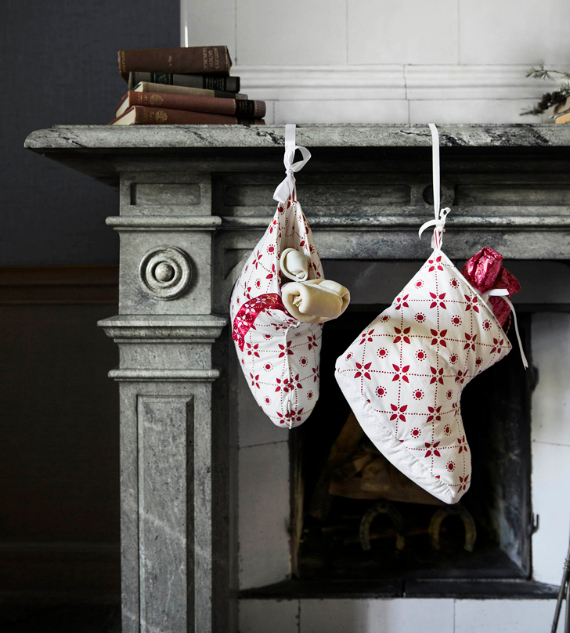 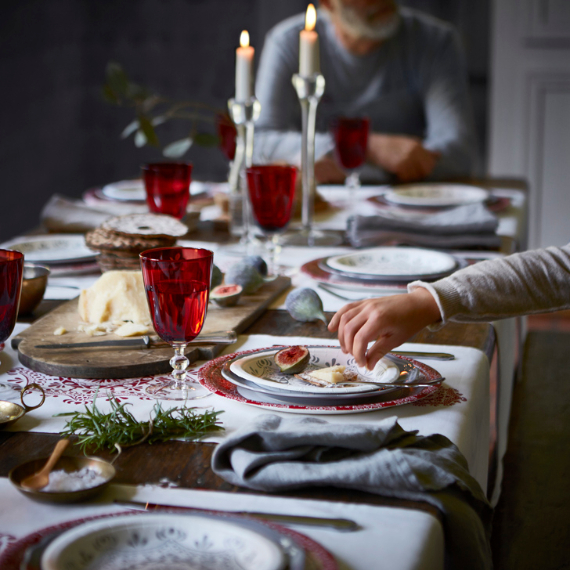 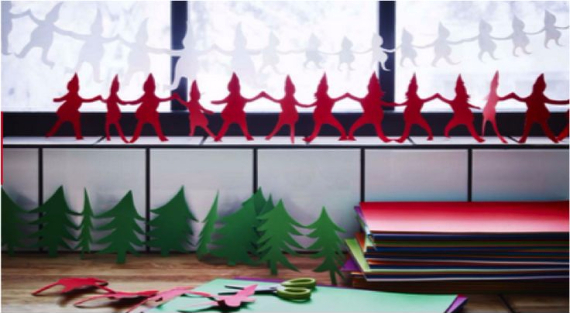 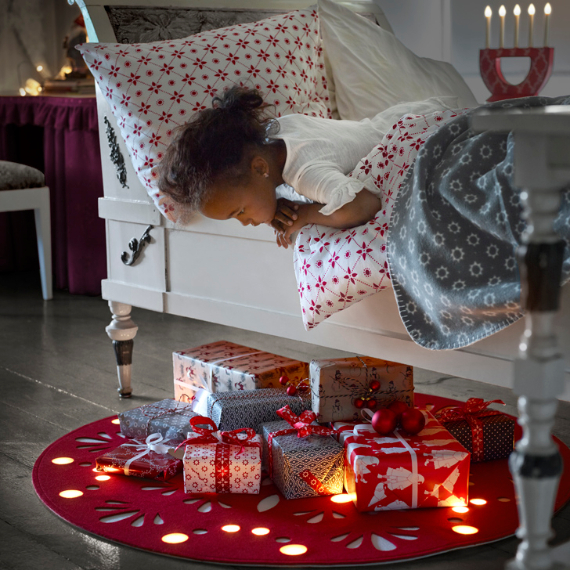 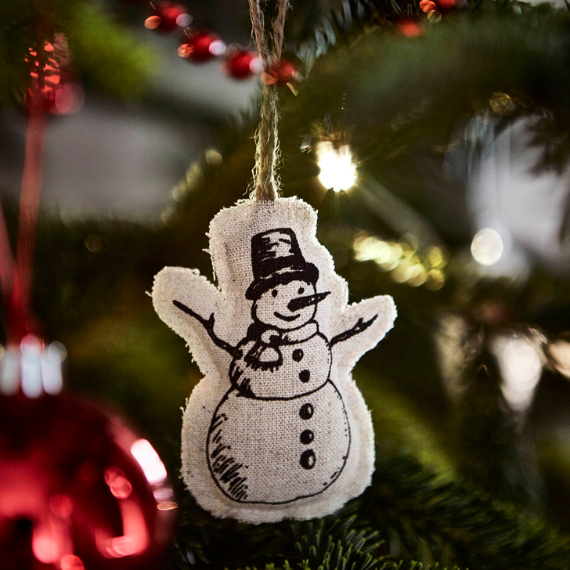 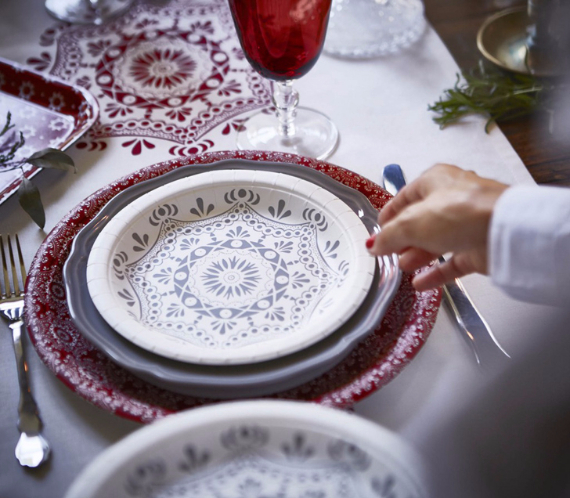 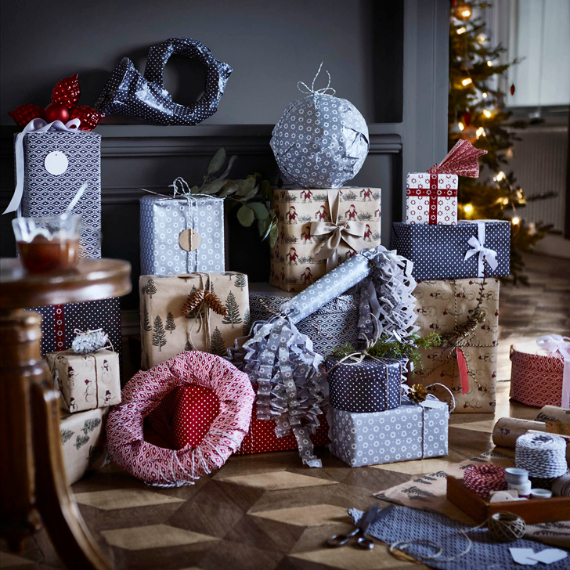 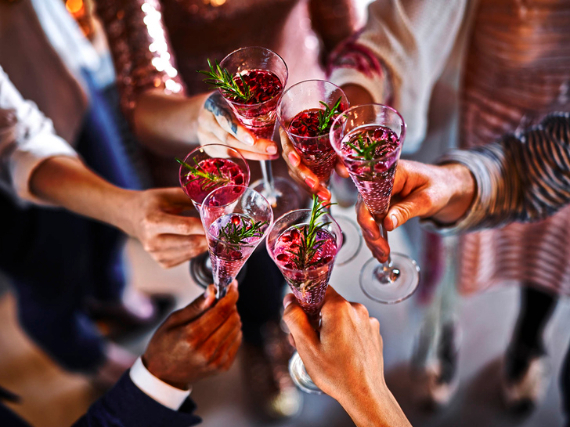 IKEA just loves winter holidays, and ever since demonstrates the magic of a new collection of products for the home, it’s been pretty much impossible not to fall into a festive frame of mind. 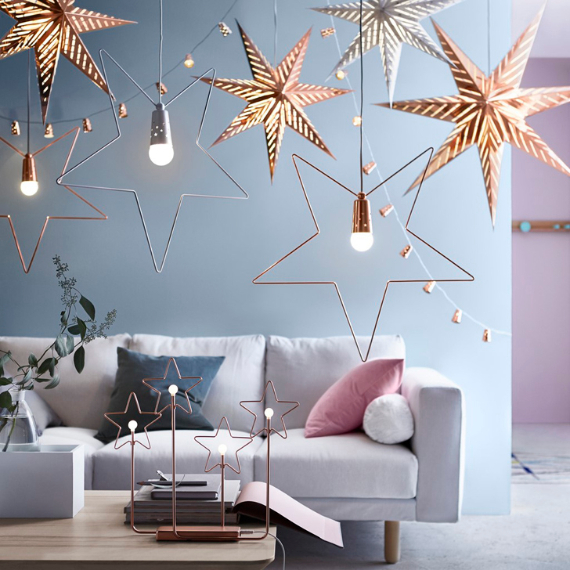 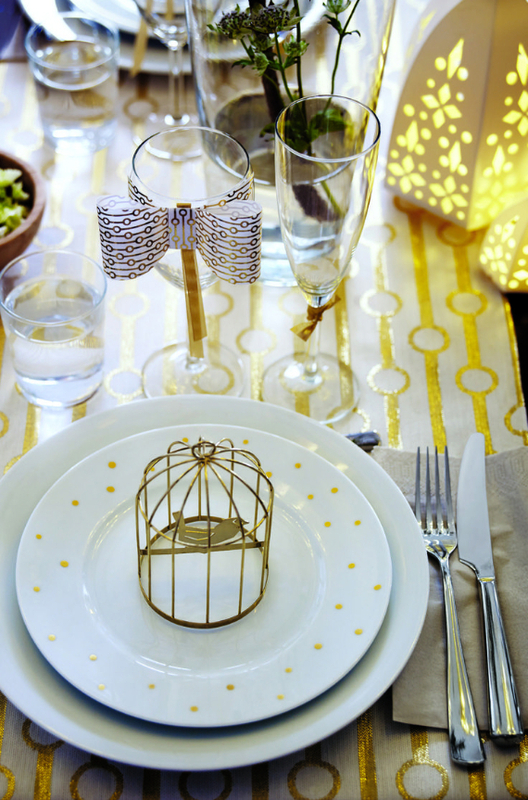 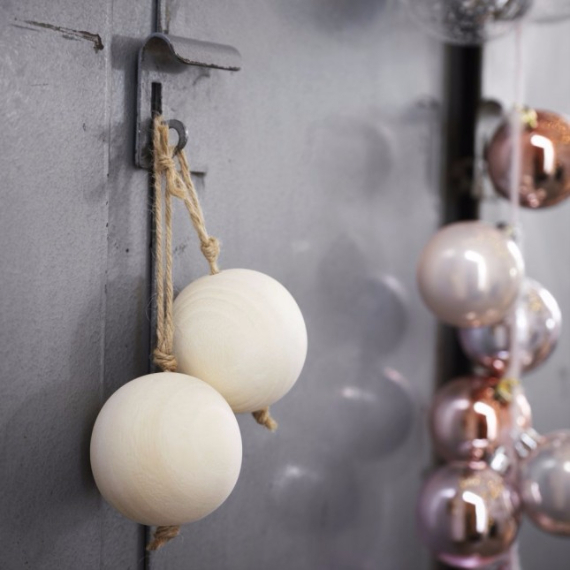 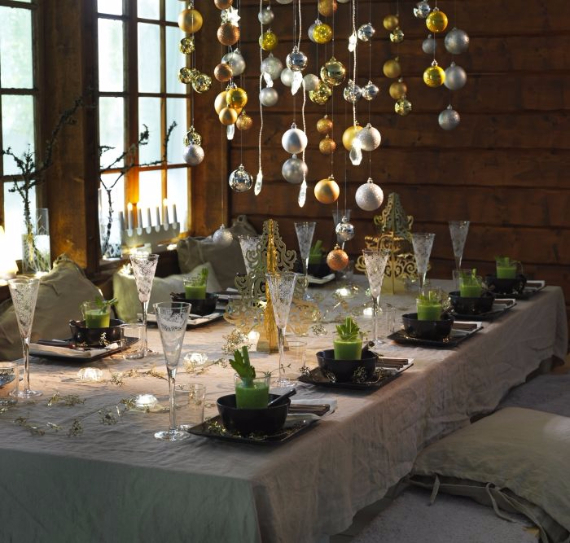 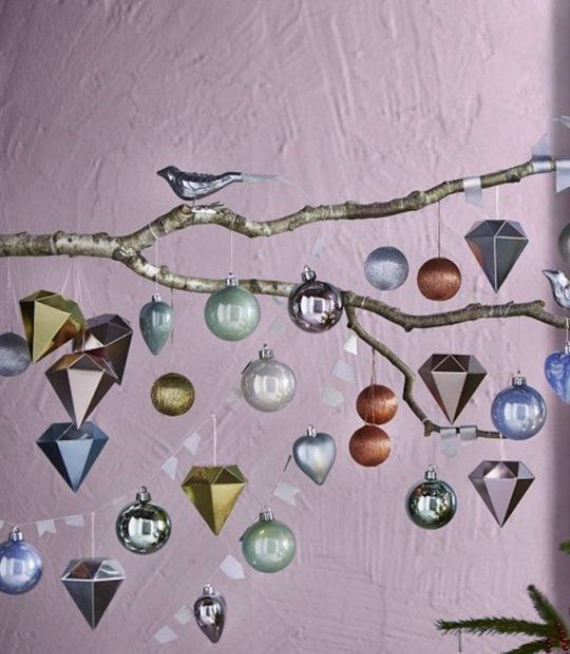 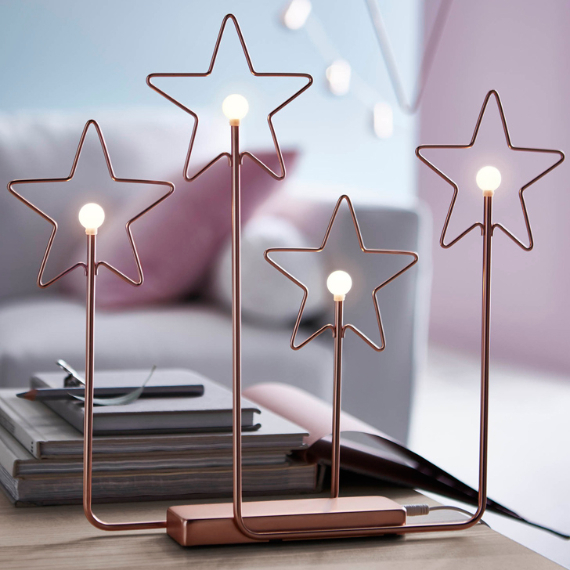 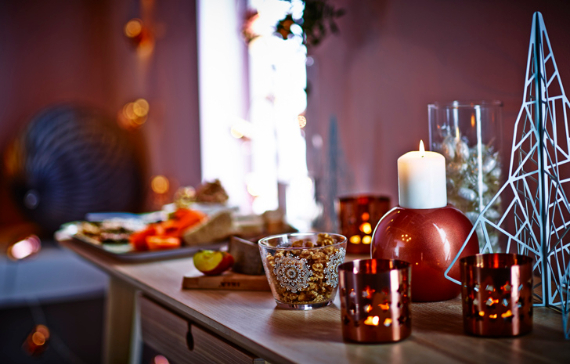 A brilliant decoration from the sparkling garlands to nice linens, kitchenware and beautiful bronze lighting, IKEA’s magical winter wonderland is designed to create a truly emotional and very stylish atmosphere in your interior. 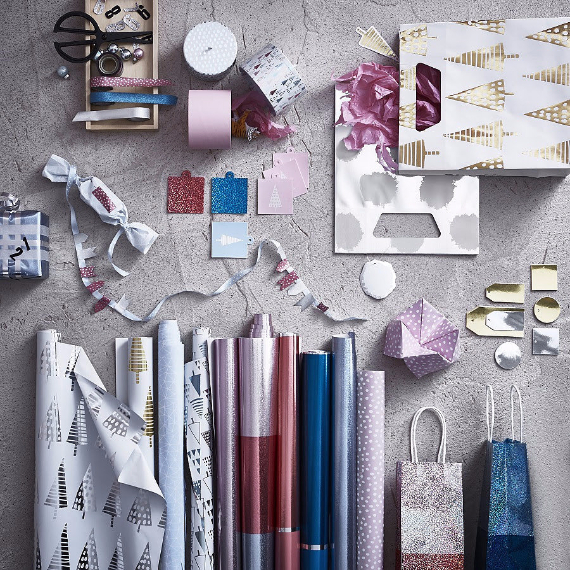 IKEA’s magic atmosphere of the winter collection is full of festive essentials that are begging to be bought that are why the company’s designers did not offer a long wait. 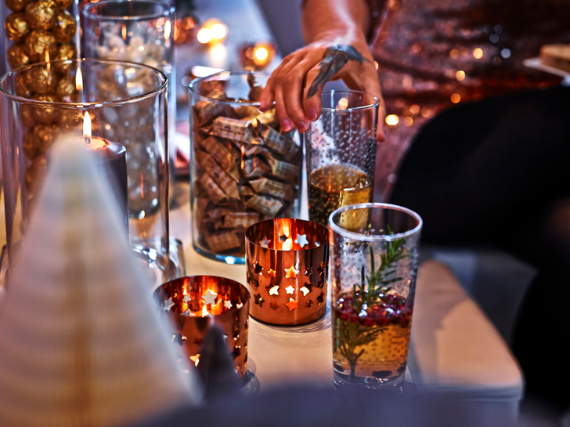 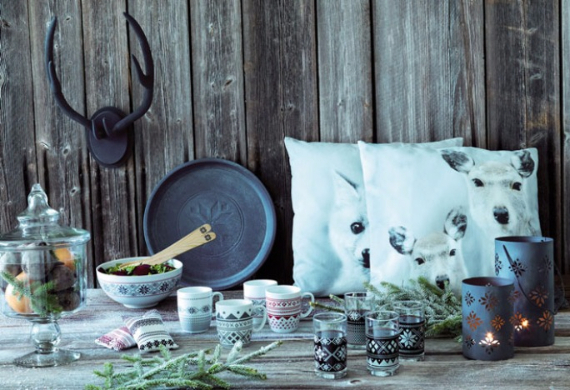 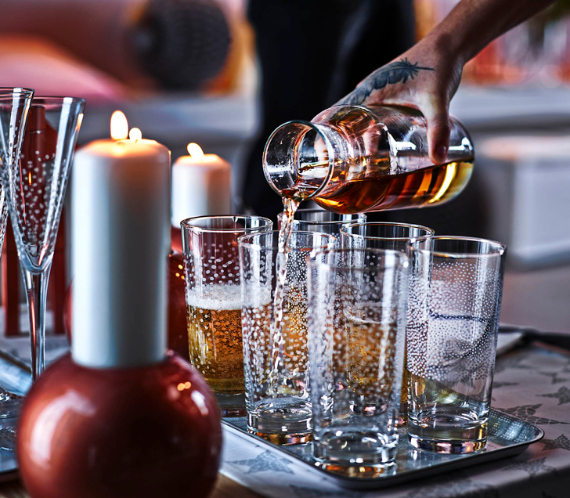 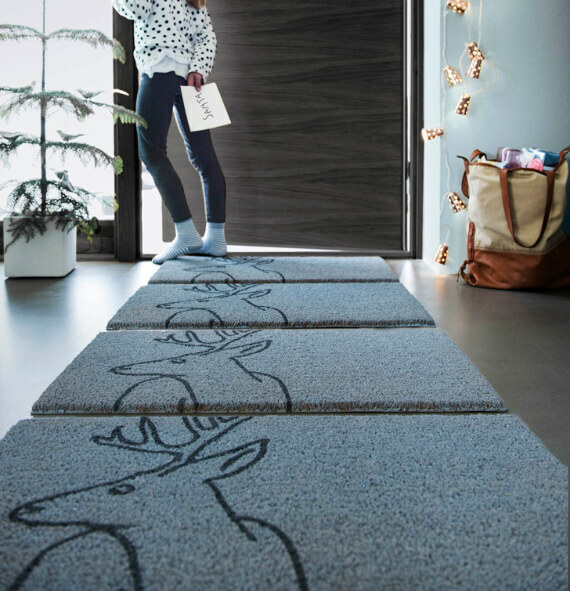 Now start preparing for the holiday season, because IKEA’s magic atmosphere of the winter design collection is almost the best part of winter. 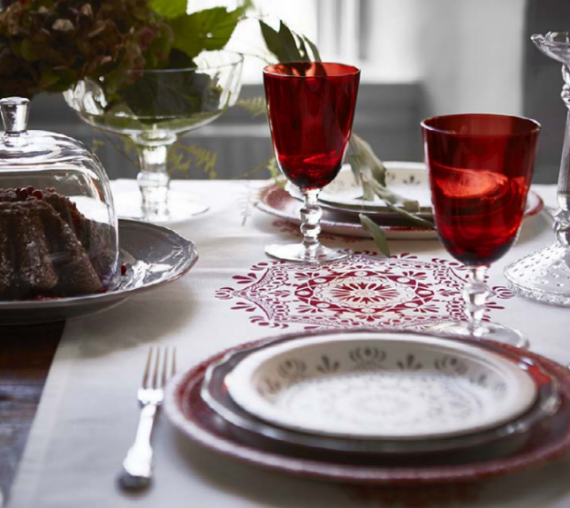 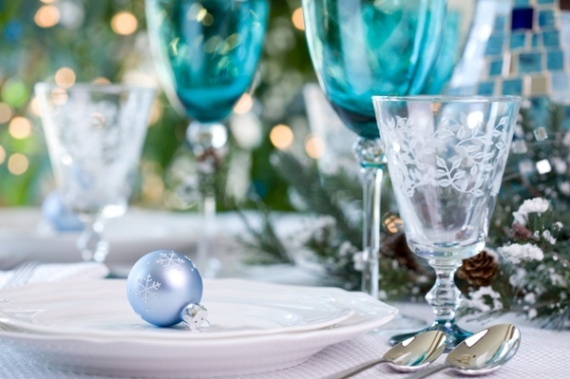 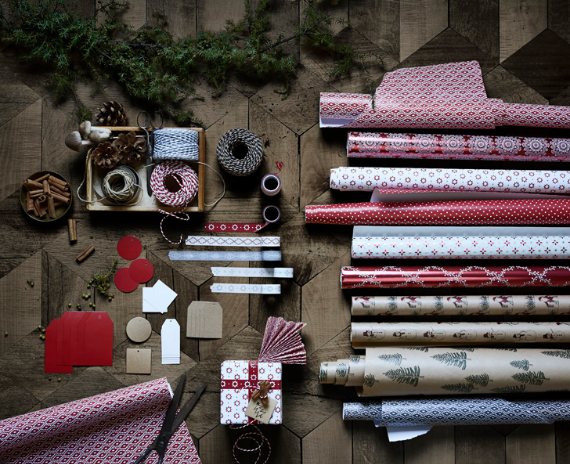 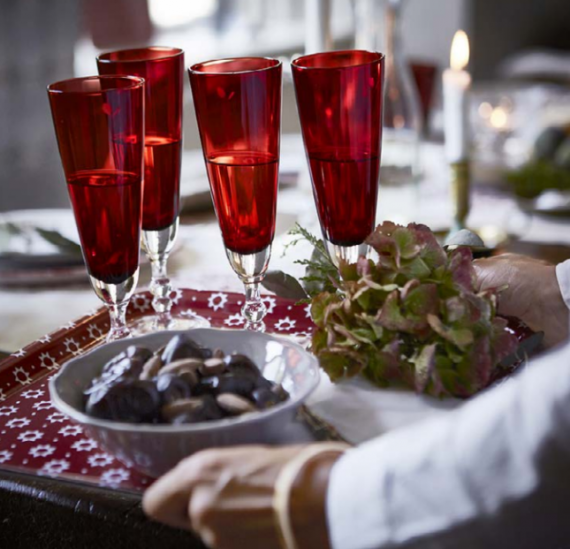 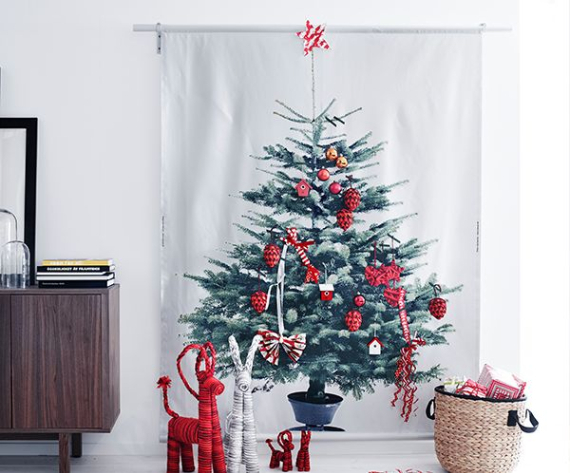 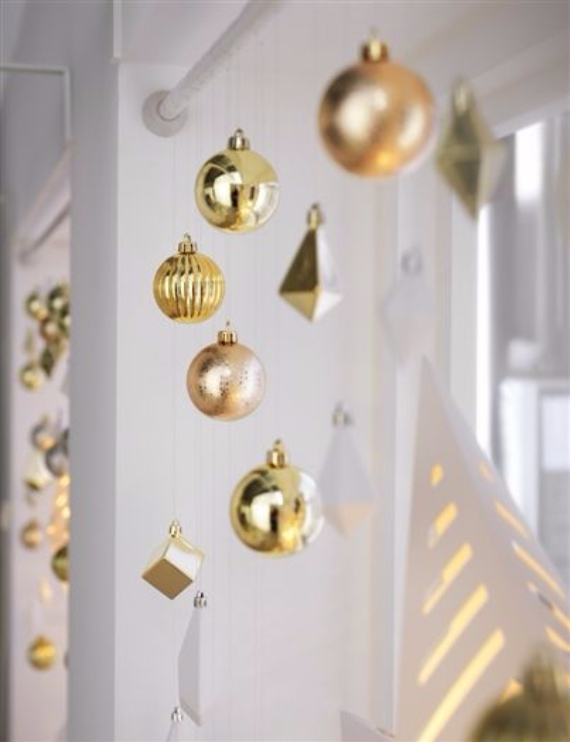 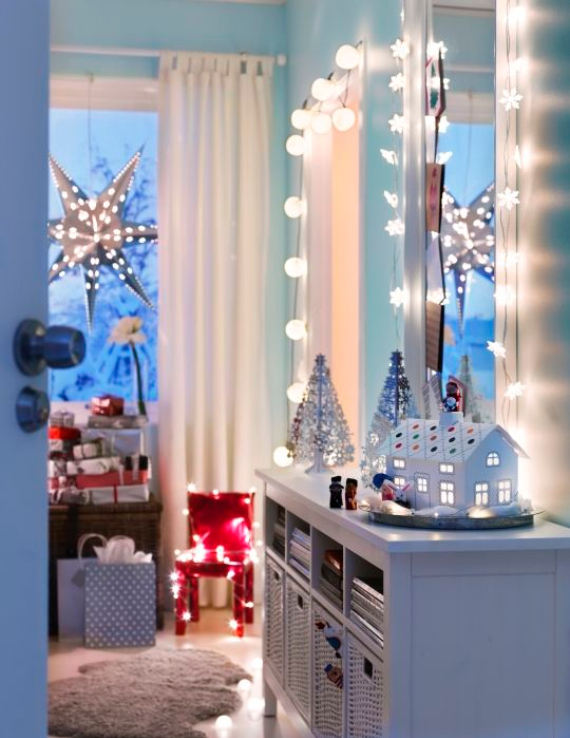 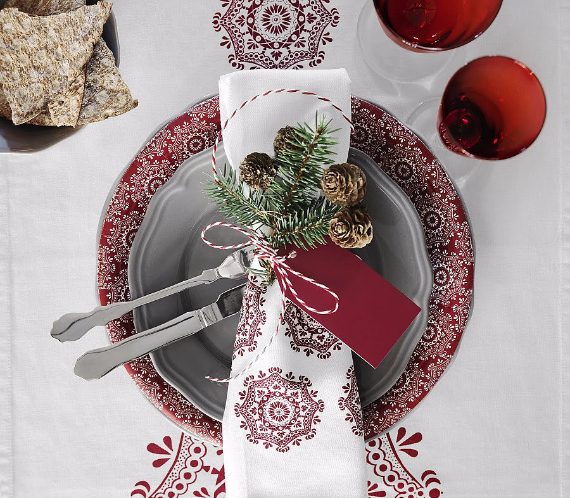 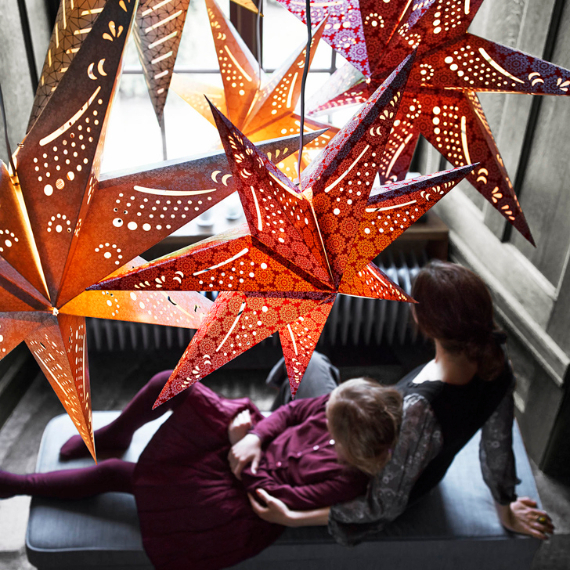 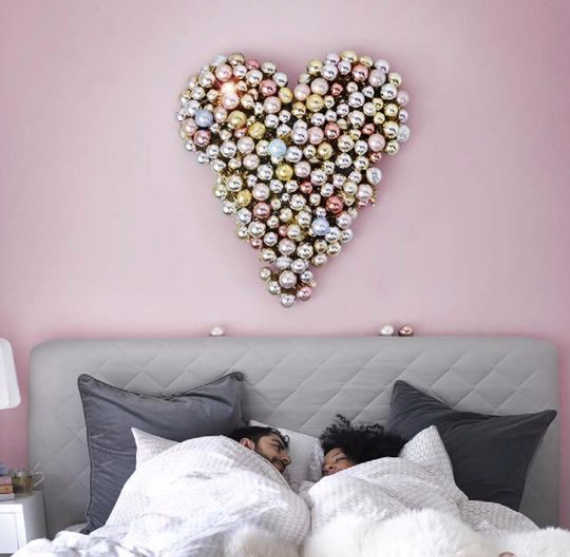 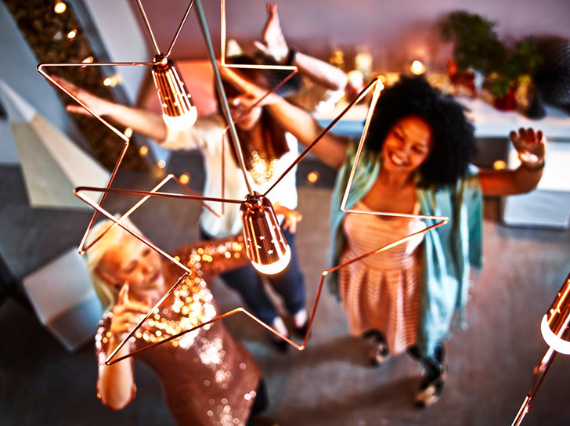 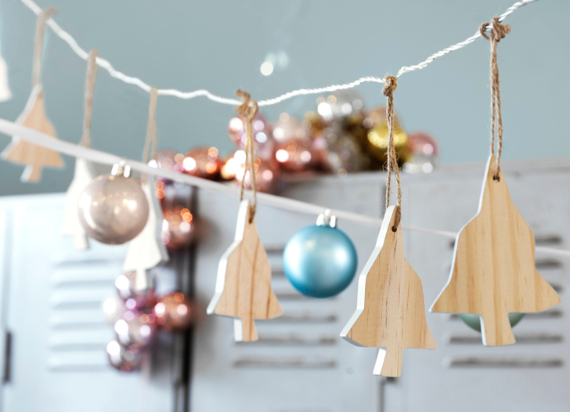 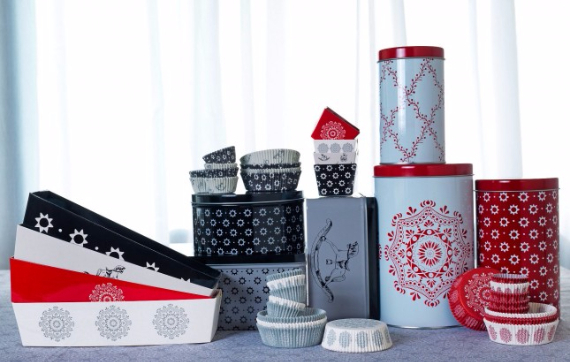 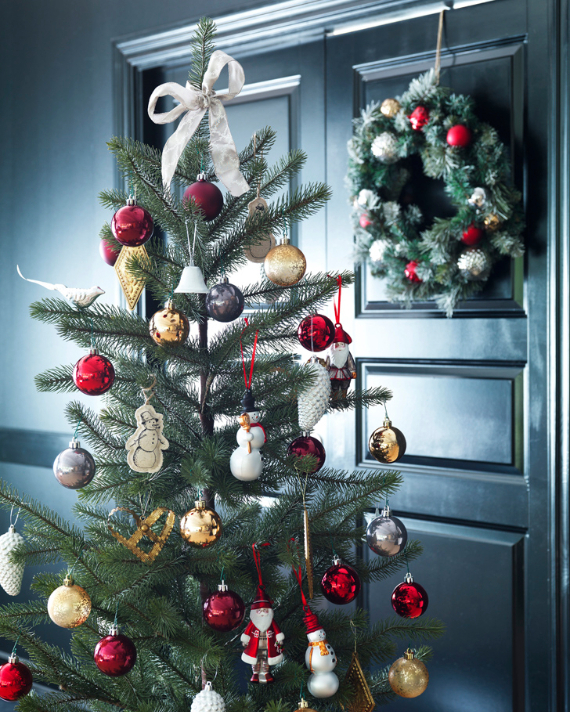 You have all the options for Christmas theme; pastels, metallic or traditional shades of red, IKEA’s pieces hold a variety of hacking options for whenever you decide it is acceptable to start buying holiday decorations. 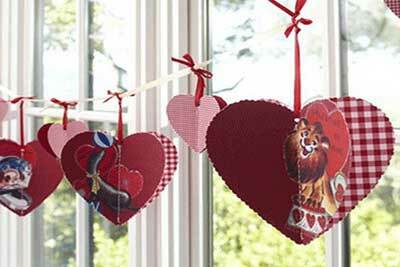 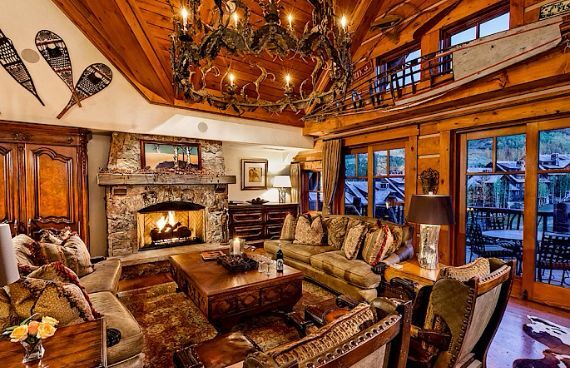 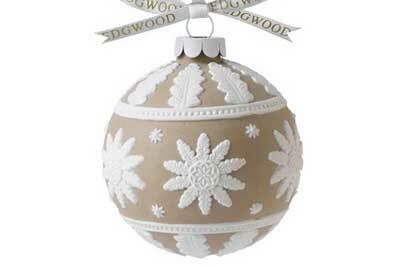 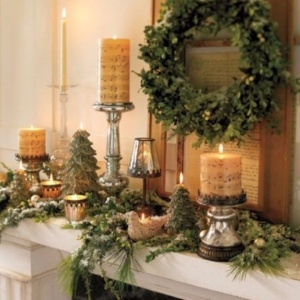 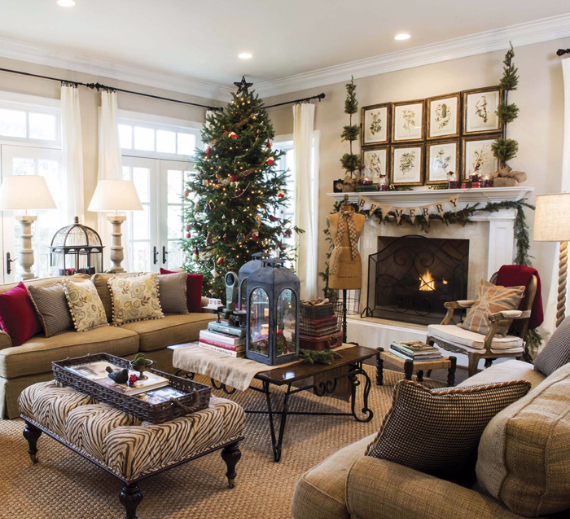 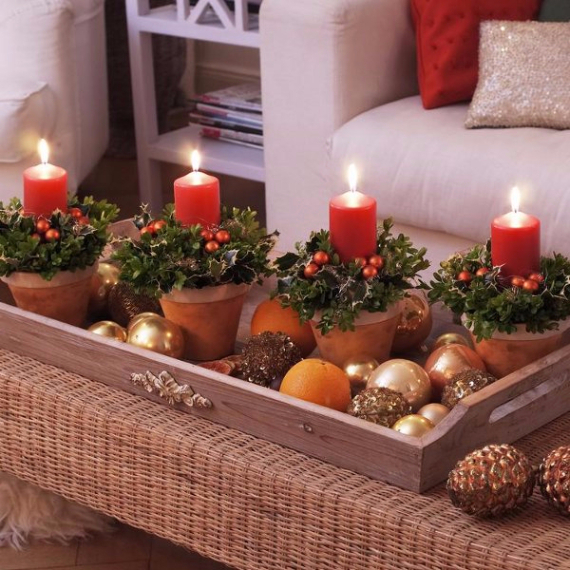 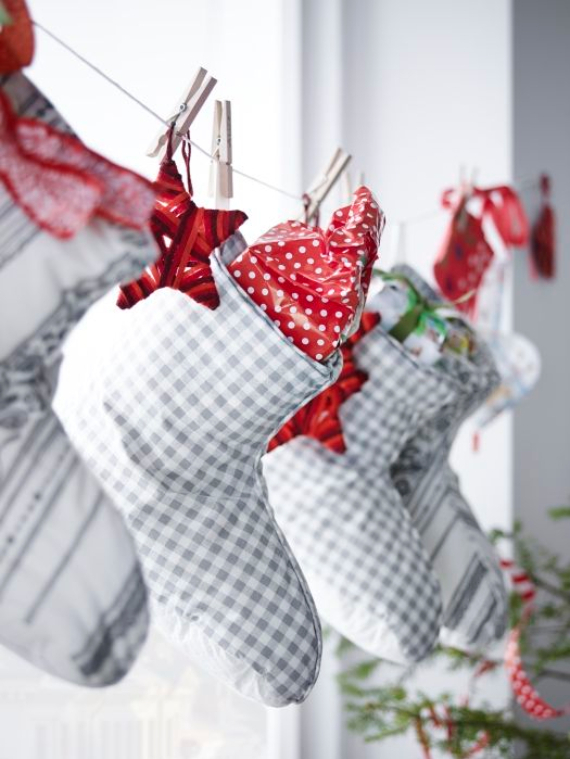 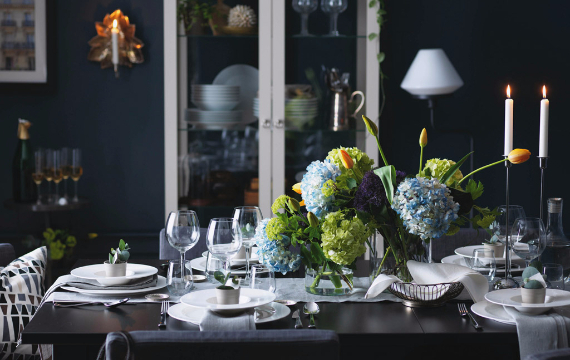 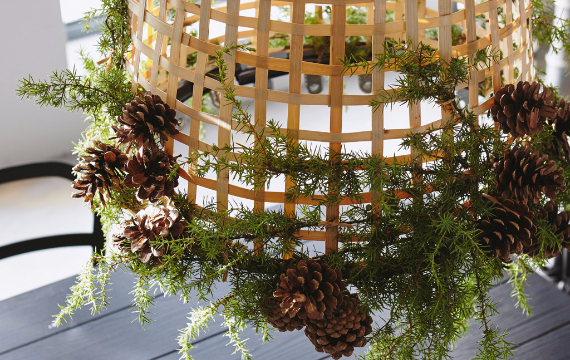 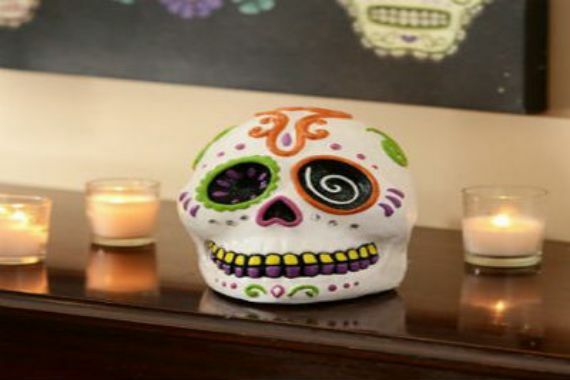 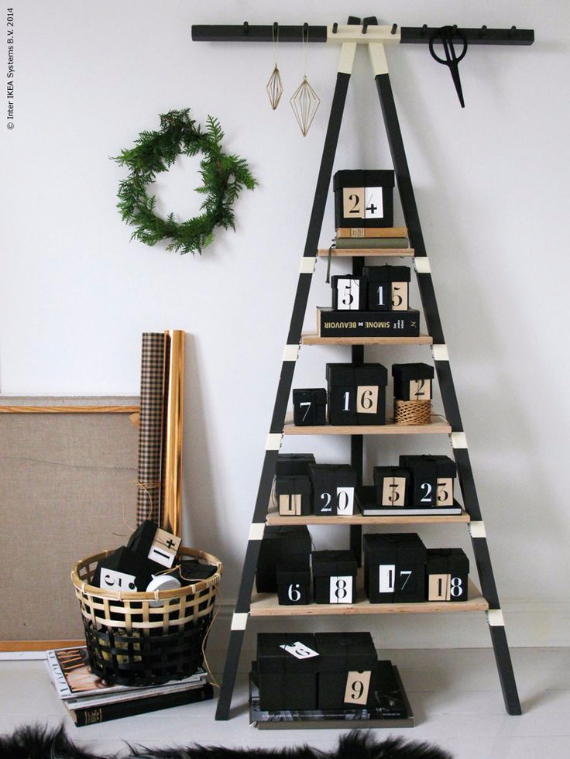 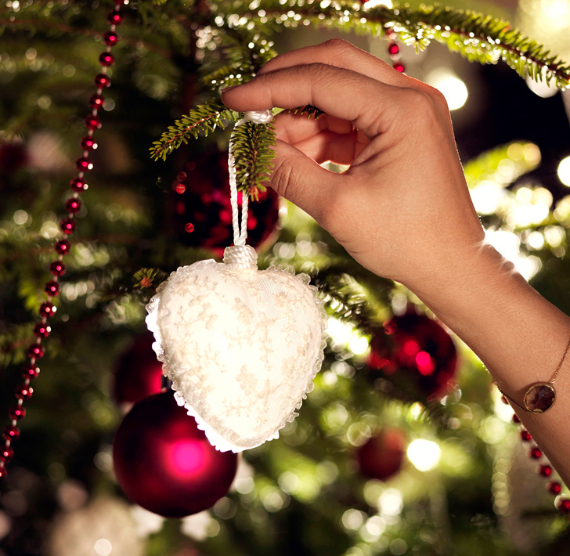 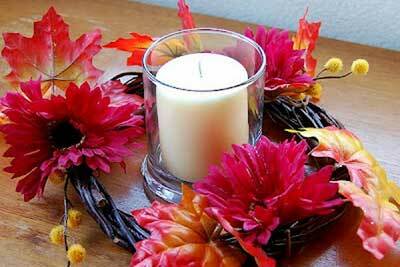 Once you are done, get inspired to decorate indoors, have a look at some of our past articles to help get you started, Ellos – Anticipating The Holidays Is A Feeling All Its Own and 30 Romantic Home Ideas: Christmas Decor Galore. 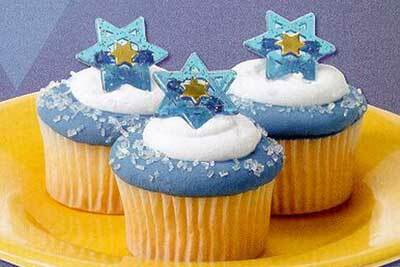 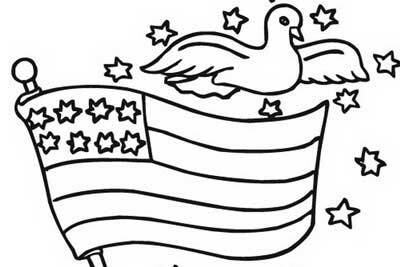 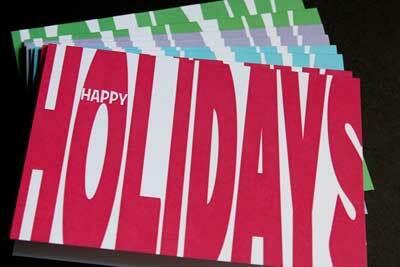 Enjoy and happy holidays! ! 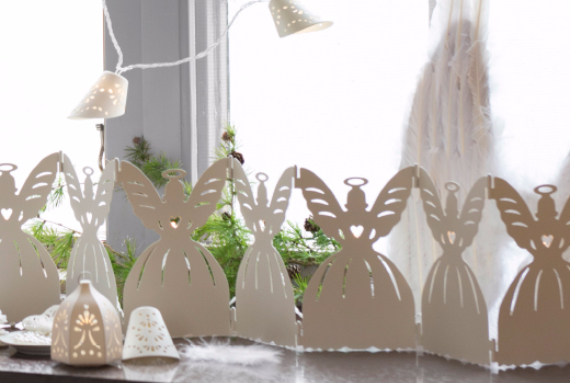 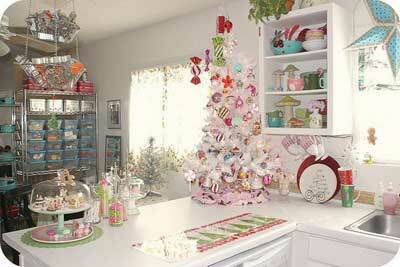 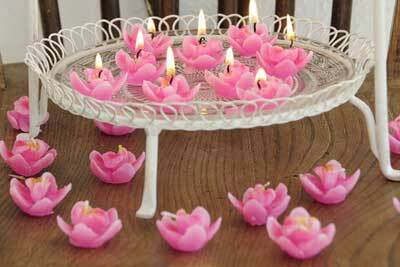 50+ Stunning Christmas Decoration Ideas Casting A Magical Spell on Your House!